Celebrate the Earth at the Berkeley Bay Festival in Berkeley, California! Visitors to their favorite Berkeley, California bed and breakfast can participate in the historic Berkeley Bay Festival on Saturday, April 13th in what has proven to be an Earth celebration leading up to Earth Day which falls on Sunday, April 22nd. 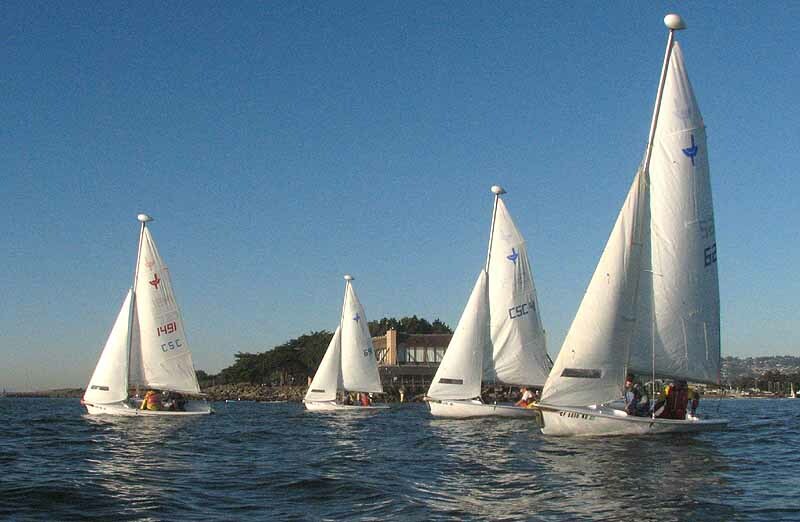 Saturday, April 13th is the day to get outdoors and get on the water at the 76th Annual Berkeley Bay Festival in the Berkeley Marina at the Shorebird Park! This year's celebration falls on the Saturday before Earth Day which is celebrated on Sunday, April 22nd. The Berkeley Bay Festival is the only Earth Day festival celebration in Berkeley and brings awareness to green living as well as offers an introduction to the summer activities for children and adults. 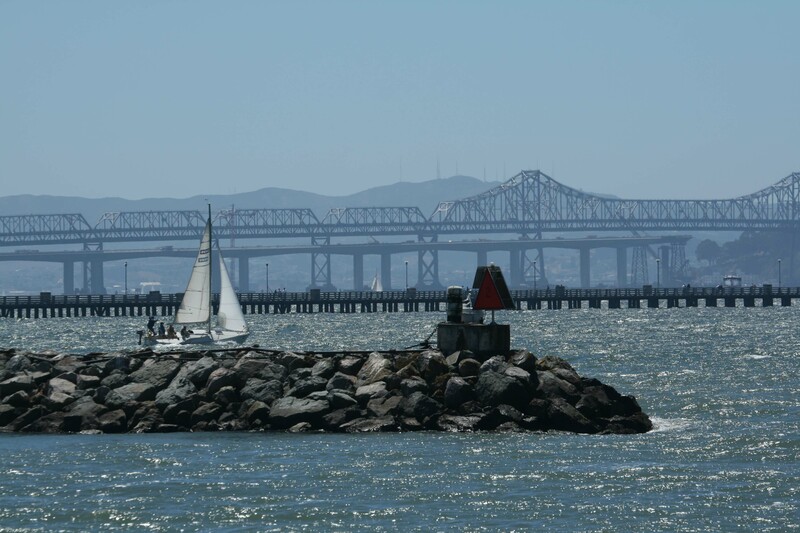 Started in 1937, for three quarters of a century, the Berkeley Marina has hosted the Berkeley Bay Festival and welcomed visitors from all over the U.S. and abroad to experience a day on the water with great food, music and activities for the whole family! This year, the Berkeley Bay Festival will bring in delicious food from local vendors Kernel Korn and Smoke Berkeley, Fist Full of Flour Pizza Company and Zen Grill. Have you visited the Berkeley Bay Festival in a previous year? Share your stories and pictures with us at Facebook! The Berkeley Bay Festival begins at 11am and will last until 4pm. This is a FREE event for the whole family. 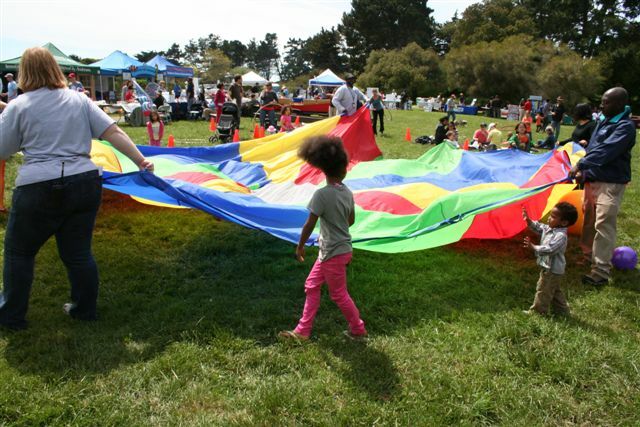 The event offers exhibits on environmental education for green living, craft activities, tips on building green, outdoor activities, information on Bay area summer activities for all ages, demonstrations, music, kites and more. Enjoy music by local Berkeley talent including a children's concert by Gary Lapow, street theater circus by Dana Smith and an oldies but goodies rock and roll show featuring The Bay Area Back Pages in the afternoon. Kids will love the Adventure Playground on the beach area where kids of all ages will have a great time painting and building. There is even a zip line for them to ride! One of the featured activities this year is straw bale building. 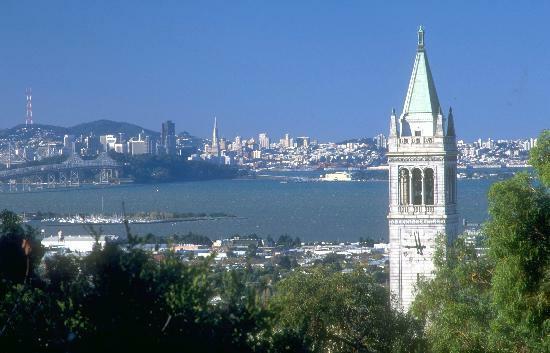 The Cal Sailing Club will be offering free sailboat rides, as well as free Berkeley Dragon Boat paddling lessons! 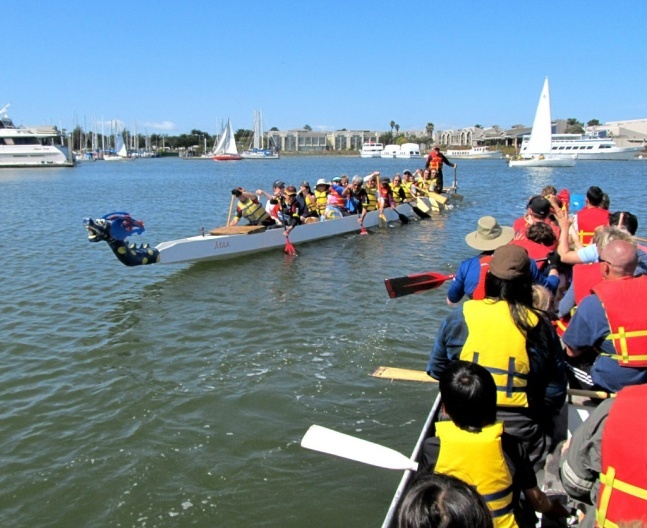 Meet on the South basin dock to get out on the water in a sail boat, or learn to paddle in one of the Dragon boats - in a boat shaped like a dragon!